Outgoing individual offering superb customer service proficiency and passion for exceeding sales goals. Hard worker with results in mind. 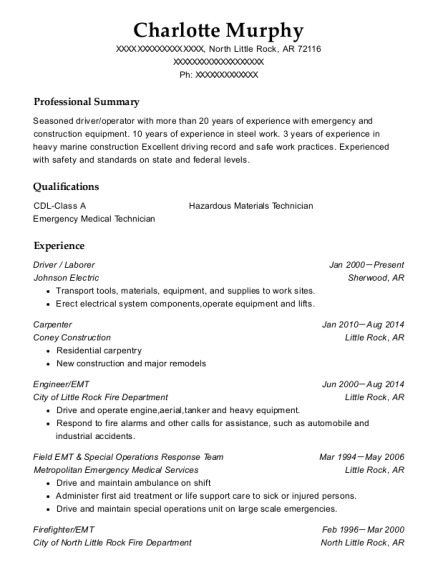 Quick learner and unrelenting professional with the unique ability to relate to diverse clients with a hunger for high-dollar sales. Navy Diver Jul 2011－Present United States Navy － San Diego, CA Perform underwater maintenance, including propeller changes and hull repair, on ships and submarines. Use diving equipment including scuba, and surface-supplied diving equipment and systems. Maintain and repair diving equipment and systems. Participate in research and development of new diving techniques/procedures. Perform underwater search and salvage operations. Act as hyperbaric chamber operator and inside tender. Swim Instructor/Life Guard Apr 2008－Jun 2011 Hurricane City － Hurricane, UT Oversaw the aquatic complex, and ensured the safety of the patrons in the swimming area. Monitored activities at the pool to prevent accidents. Administered First Aid. Followed an emergency action plan and procedures established in order to be emergency-ready. Was responsible for the availability and safekeeping of emergency equipment (rescue tubes, backboard, signs and other equipment). Determined chlorine content and pH value of water, using water testing kit, and recorded readings. Provided general information on pool operation to patrons. Taught swimming lessons and completed required paperwork. Bachelor of Arts : Entrepreneurship Dec 2015 Ashford University － San Diego, CA Currently working on this degree. Expected graduation date is December, 2015. Associate of Science : Biology May 2011 Dixie State University － St. George, UT Earned degree concurrently with high school diploma through a program called Success Academy. 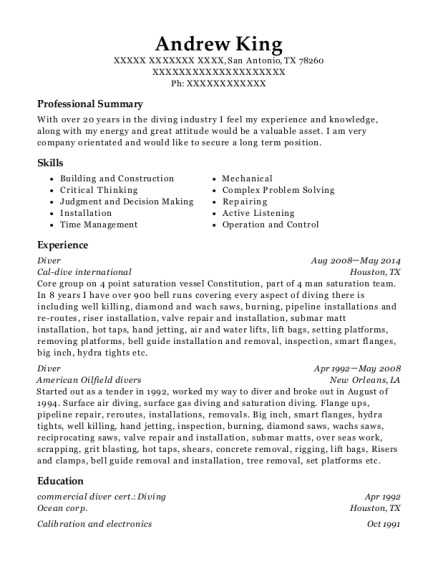 This is a resume for a Navy Diver in San Diego, California with experience working for such companies as United States Navy and Hurricane City. 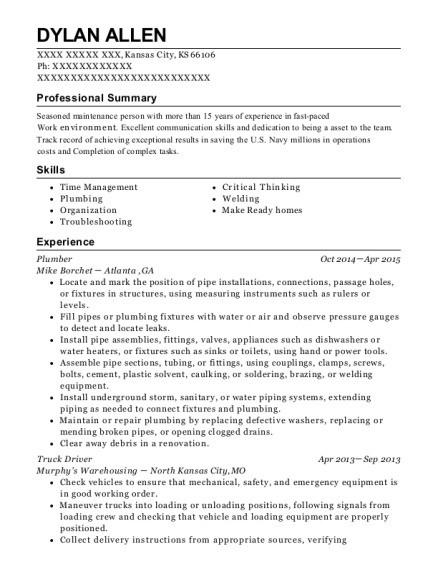 The grade for this resume is 0 and is one of hundreds of Navy Diver resumes available on our site for free. 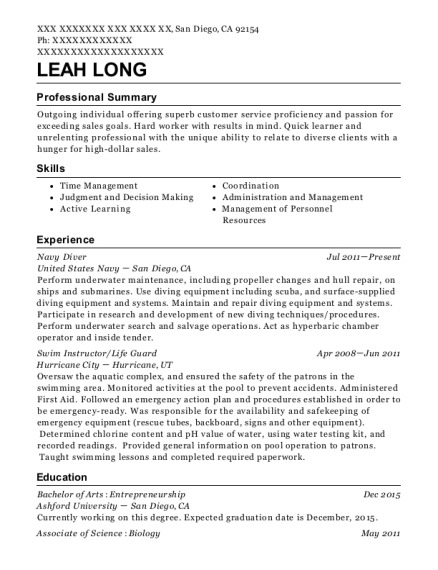 Use these resumes as templates to get help creating the best Navy Diver resume.